Reading, PA, March 1, 2017	(Newswire.com) - DaBrian Marketing Group, LLC hires Nick Davies as a full-time Web Designer to collaborate with rest of the agency’s team members to create diverse digital marketing materials for clients. As a graduate from Full Sail University with a Bachelor of Science degree in Computer Science & Graphic Design, Nick delivers creative ideas and innovative work to the team at DaBrian Marketing. His daily tasks include formulating new designs for clients’ websites and downloadable content, creating and implementing photography into advertising campaigns, as well as filming and editing video marketing. Nick operates as a valued member of the Creative department at DaBrian Marketing. He most often collaborates with the Creative Director, the Copywriter, and the Inbound Marketing Manager to ensure that all visual elements of clients’ digital marketing match their goals and generate profitable results. This involves Nick in every stage of the development of marketing materials - from brainstorming, to web design, to copy fitting, to implementation. 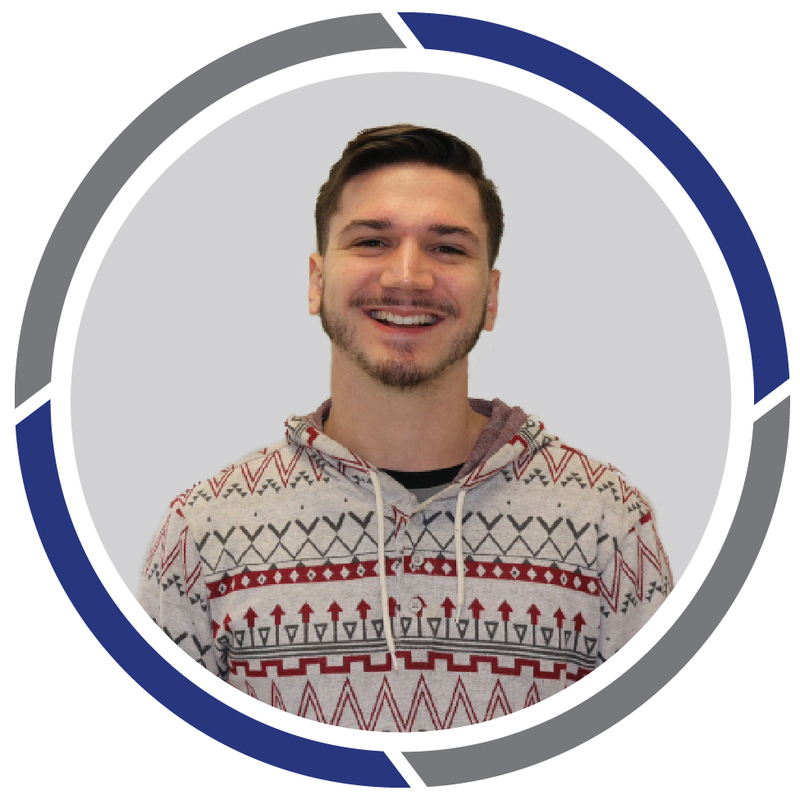 With additional experience in print design and social media marketing, Nick is a flexible team member that aids in not only designing websites but also the materials that lead users to those websites. This results in a consolidated, streamlined creative process for the rest of DaBrian Marketing’s team. Whether it is a printed brochure, a paid advertising campaign, a promotional eBook, a fun video, or an entire website, Nick devotes his unique and varied skill-set to the collective efforts of DaBrian Marketing Group, LLC. This allows the digital marketing agency to create work that increases brand awareness and improves user-experience. To learn more about Nick and his work, view his bio DaBrian Marketing’s website. Founded in 2008, DaBrian Marketing Group, LLC is a full-service digital marketing agency, focused on providing original and strategic digital marketing solutions for businesses, that want to create digital awareness, increase return on investment (ROI), and identify insights that not only will help achieve goals but will also help to increase your business's efficiencies. DaBrian Marketing Group’s services include email marketing, digital branding, search engine optimization (SEO), Pay Per Click (PPC) Advertising, web design, web analytics, social media marketing, and more. Company headquarters is centrally located at 500 Penn Street, Suite 201, Reading, Pennsylvania 19602. For more information about DaBrian Marketing Group, visit www.DaBrianMarketing.com or call 610.743.5602.